People are doing work in the 52317. North Liberty is home to the headquarters of local media, regional financial and national transportation companies. We're home to solar energy and tech startups, and entrepreneurs getting their big ideas off the ground. Get to know your new business community. Chris Hoffman began working with Moxie Solar when its home office was literally a home. 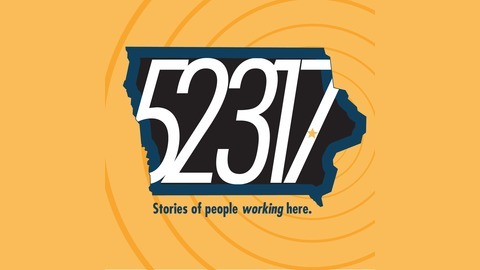 While Moxie has gone from a dining room table in North Liberty to offices as far flung as Texas and Colorado, the fast-growing solar company still calls the 52317 its home. 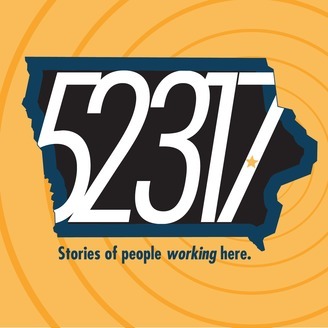 North Liberty is the headquarters of local media, regional financial and national transportation companies and home to solar energy and tech startups, and entrepreneurs getting their big ideas off the ground. Get to know your new business community.